My flash story, ‘Candy Comfort’, is now out at Daily Science Fiction! I had a lot of fun writing this one. Space pirates are always cool, right? Plus I got to put liquorice into a story for the first time ever. I eat enough of it while I’m writing… I’ve just never had an excuse to write about it. It only gets a brief cameo in this story, but still. Liquorice! I like to think Dutch double salt liquorice will still be proudly manufactured in space-faring societies of the future. In fact, if there’s a future without salt liquorice, I don’t want to know. Not to mention all the other wondrous varieties. Anyway. 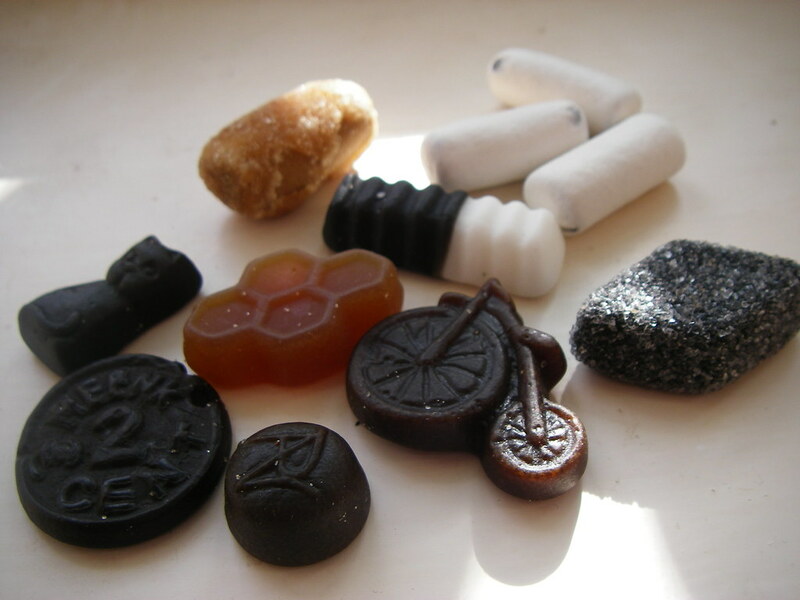 Now I want liquorice and I don’t have any, so I will stop talking about it and direct you once more to my story of piracy, sweet consumption, social inequality, risky parenting, tragedy, and hope. I recommend having some sweets on hand while you read.